2015...Another Record Year for NYQP! 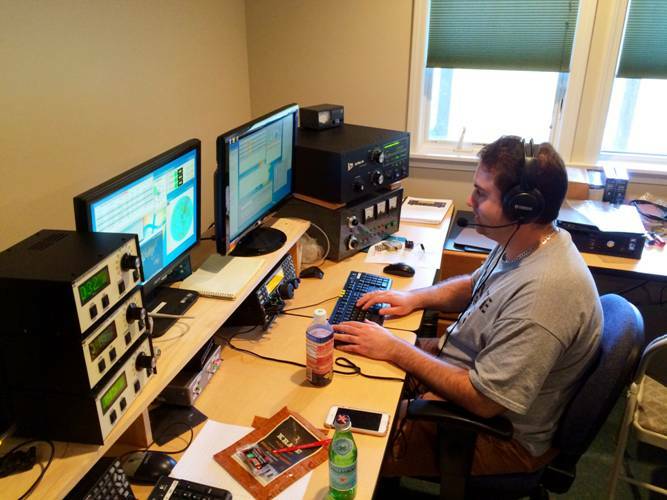 RDXA, the NYQP Plaque Sponsor Team and the NYQP Team are pleased to present the results for the 2015 NY QSO Party. 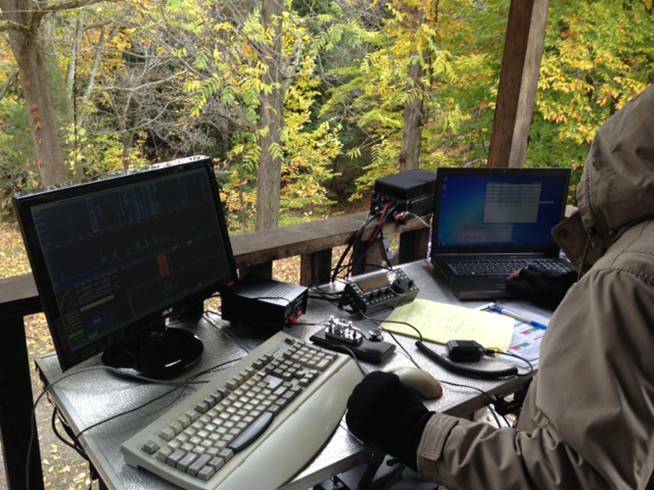 The NYQP Team is extremely grateful to David KJ4IZW for his excellent work on scoring the 2015 NYQP. David's adjudication software is extremely rigorous and his implementation was careful and complete. Thanks David! 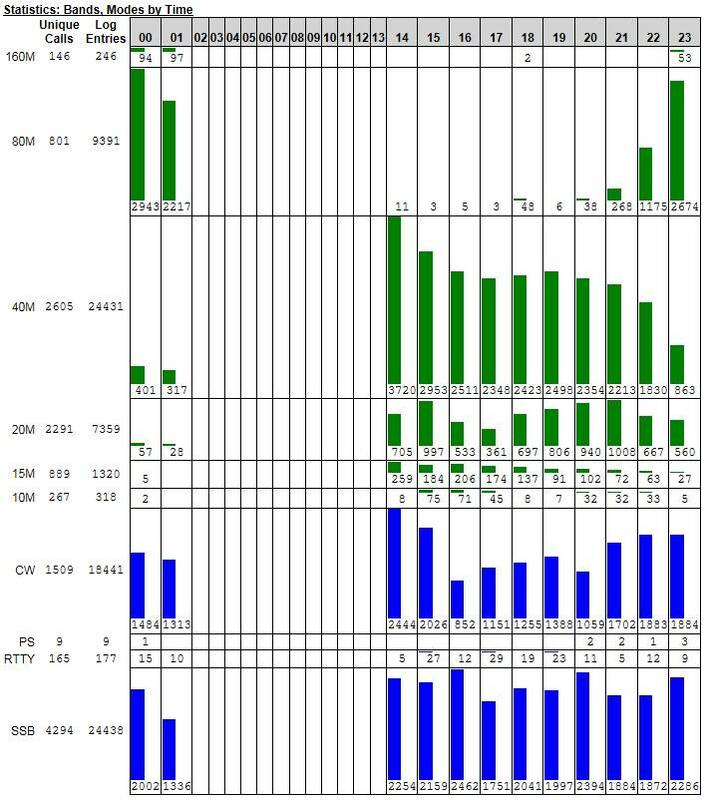 We had a record 314 logs this year, 156 from NY, 135 stateside, 14 from Canada, and 9 from DX. 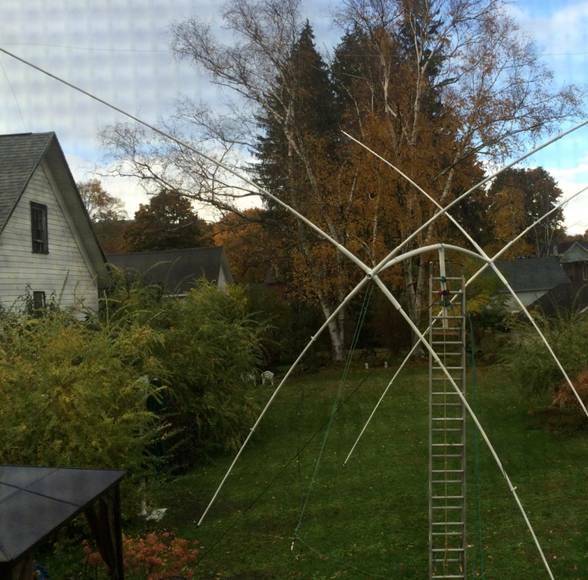 5,670 unique call signs participated in the event, with 43,065 reported QSOs. Thanks to all that participated in the event! We hope to see you again on October 15, 2016 for NYQP 2016. Contacts were made in all 62 counties from 49 (missed AK!) states, 9 (AB, BC, MB, NB, NT, ON, PEI, QC, SK) provinces, and dozens of DX countries. Thanks to everyone who participated! Not awarded. Carried forward to 2016. Lee Hatfield, Jr. - K2HAT - In Memory of Lee Hatfield, Sr. Please express your appreciation to your plaques’ sponsor. The plaque winners were certainly not alone in their big accomplishments. See the upper right corner of this page for links to the detailed listings of all operators. Check out the great first-hand accounts of the 2015 NYQP at the Soapbox. There were 57 clubs (25 New York and 32 out of state) in the event. The list below recognizes those clubs that are in the top 10 by score. A great time was had by all. Here are some candid photos! 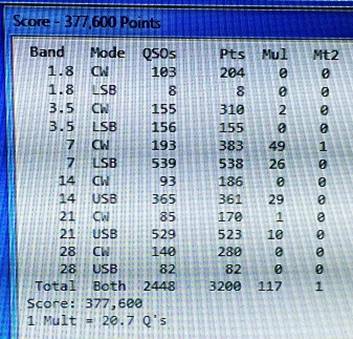 Irv AF2K and Gayle N2TWI at W2CCC racking up the points. 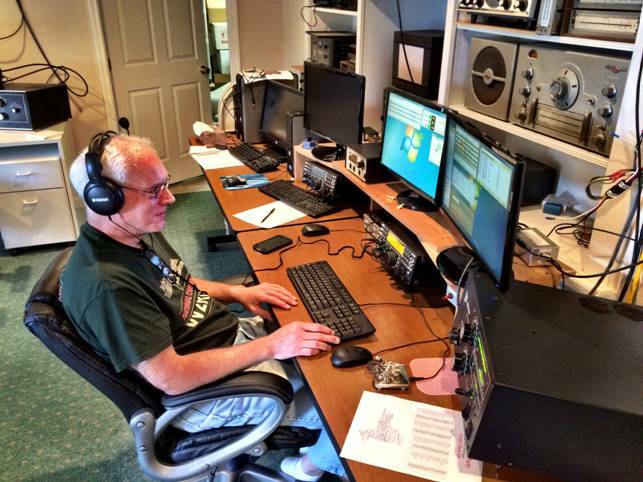 Bill WB2HLM cranks up a 20m quad just in time for NYQP. A very cold Jack WA2CHV out in the elements in CAT. Great setup and amazing location. 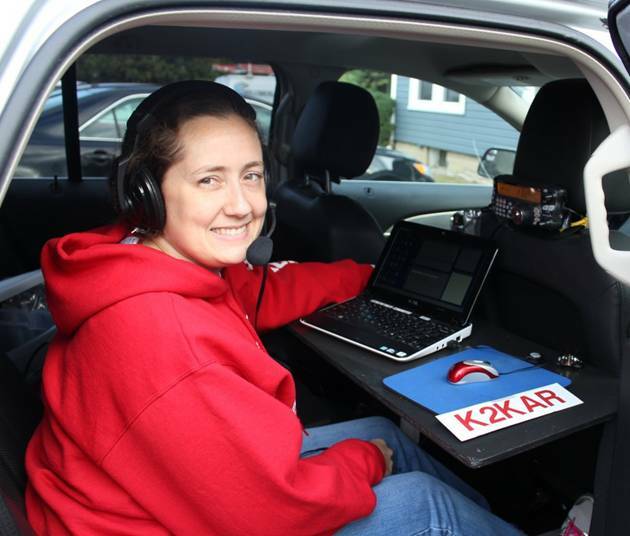 Karen K2KAR with Dave WJ2O on the road and making Q's. 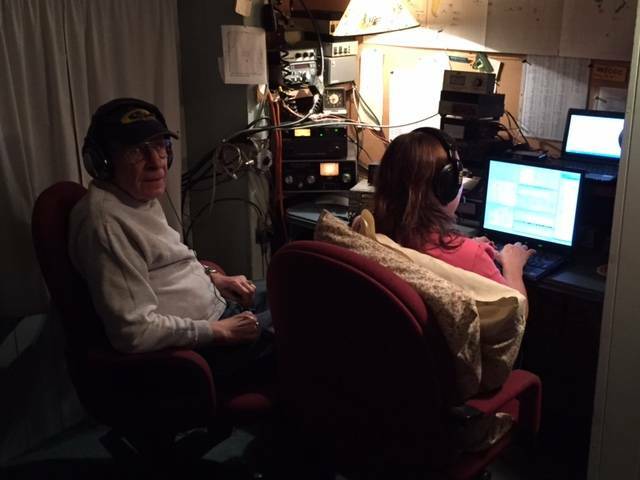 Dave WJ2O and Karen K2KAR hunting for QSOs in every place imaginable. Karen K2KAR and Dave WJ2O using beautiful terrain to their advantage. Carey K2RNY, sitting back and running 'em with ease as W2RDX at W2FU. 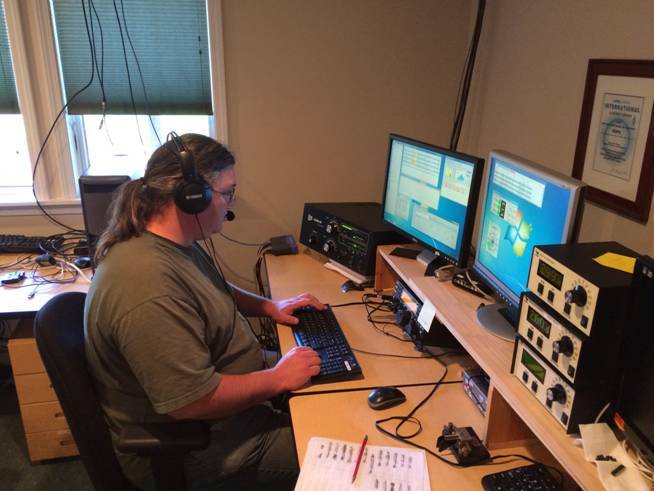 Tom KC2VHS digging out another weak one as W2RDX at W2FU. Ken N2ZN in QSO with 9X0A as W2RDX at W2FU. W2RDX puts up a huge score at Jeff W2FU's superstation. The CW guys got their butts kicked! The NYQP Team – Please Mark Your Calendars for NYQP 2016 on October 15! The NYQP Team thanks everyone for their participation. 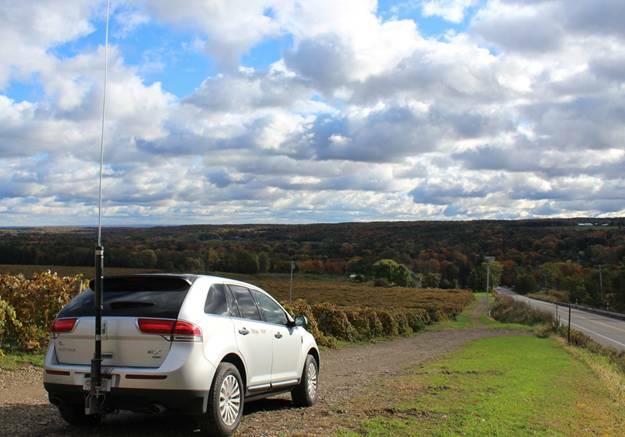 From its resurrection in 2009, the New York QSO Party has grown each year, drawing operators throughout the state and from around the globe. 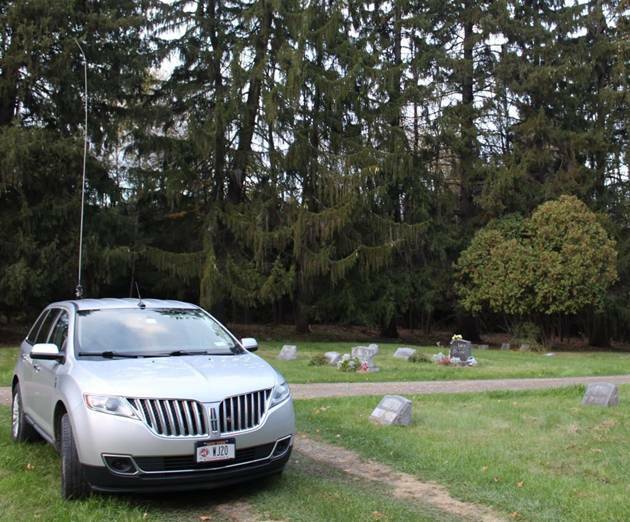 This interest, and support from the Rochester DX Association (RDXA) and 48 NYQP Plaque Sponsors, has made NYQP one of the preeminent state QSO parties.